Remarkably soft and durable. 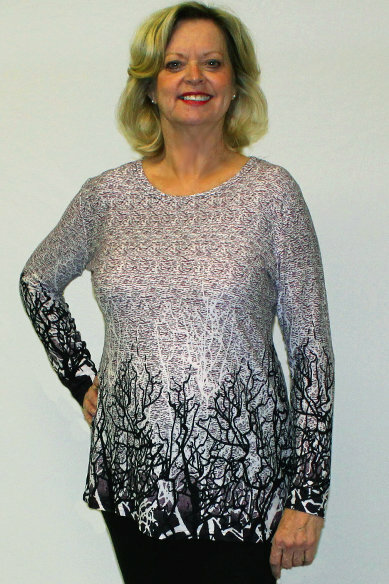 This pullover top is available in many casual styles in cotton / polyester blend. Assorted solids, seasonal prints and patterns.